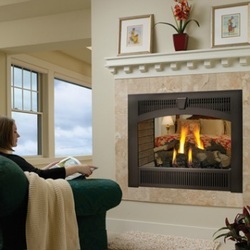 Bare's Stove and Spa proudly offers the best Lopi Gas Fireplace | Gas Fireplace for Sale. 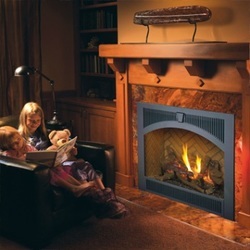 We are the premier Montana fireplace dealer. 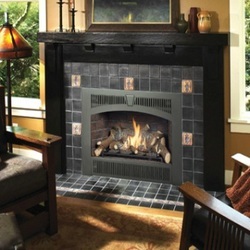 Bare's has been serving the Bozeman area for over thirty years. 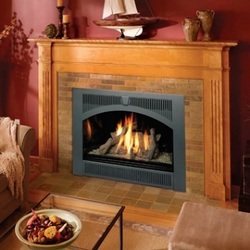 The showroom is open Monday through Saturday for your convenience. Stop by and explore the displays for inspiration or assistance. 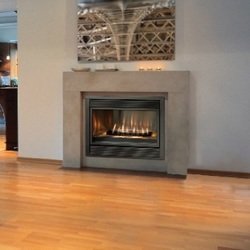 The professional sales, service an installation team is here to serve you.